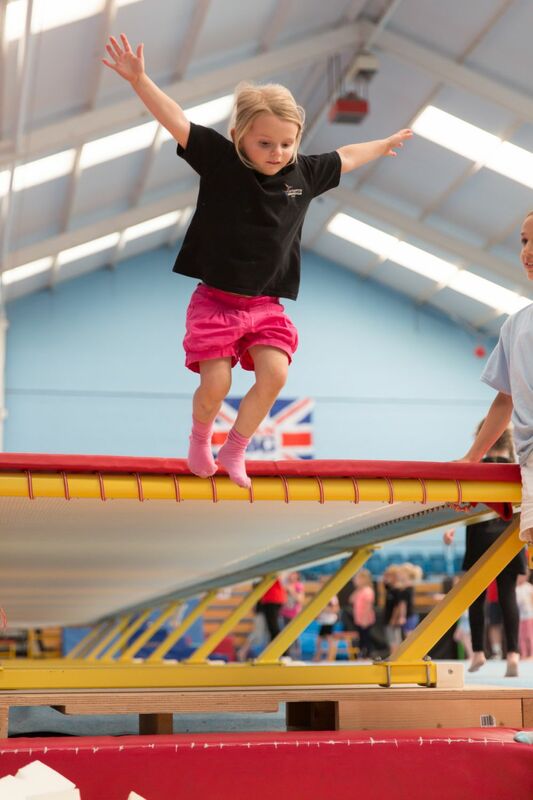 Following on from our Pre-School programme, Southampton Gymnastics Club's new recreational classes are split into 2 stages, with an emphasis on fluidity and manouevrability in groupings so each child may be challenged to meet their full potential. All recreational classes are one hour classes. 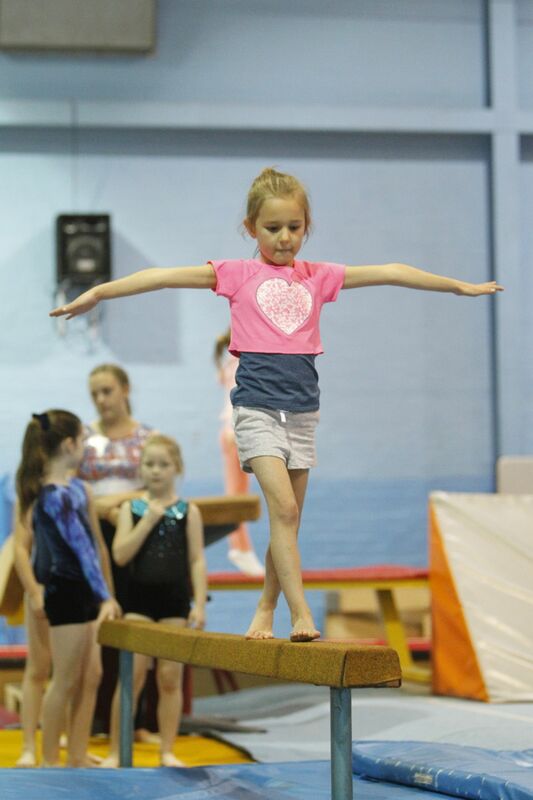 The sessions consists of learning the basic shapes and movements of gymnastics, including learning skills on a variety of apparatus across the gym. 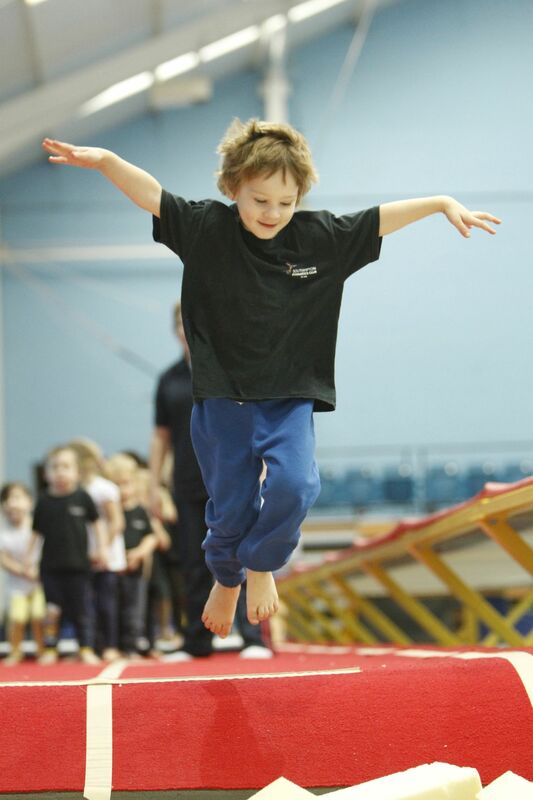 During each term, children will have the opportunity to work towards and achieve badges and certificates as part of the British Gymnastics Award Scheme. 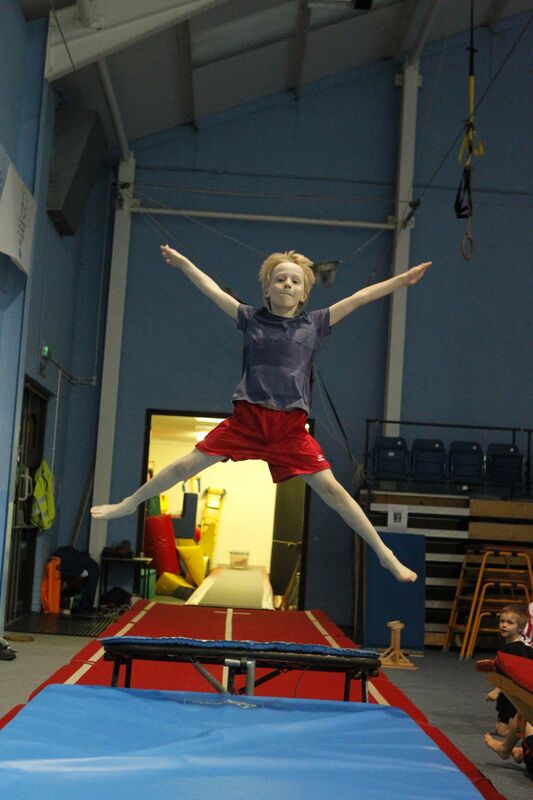 This will encourage children to progress further in gymnastics. Whilst children are participating, having fun and learning new skills, parents can either watch through our waiting area window or take a break to use time as they please. We also run an Annual Gala (usually in December held at Southampton Guildhall) which children are invited to perform in and to show off what they have been learning throughout the year. 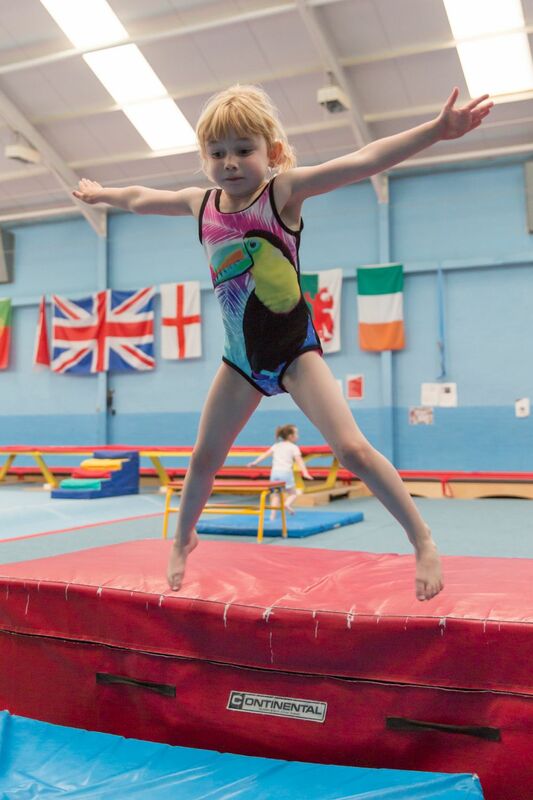 There is also be the opportunity for all of our Springer gymnasts to compete in our annual club competition (usually held in June at our Redbridge Gym). 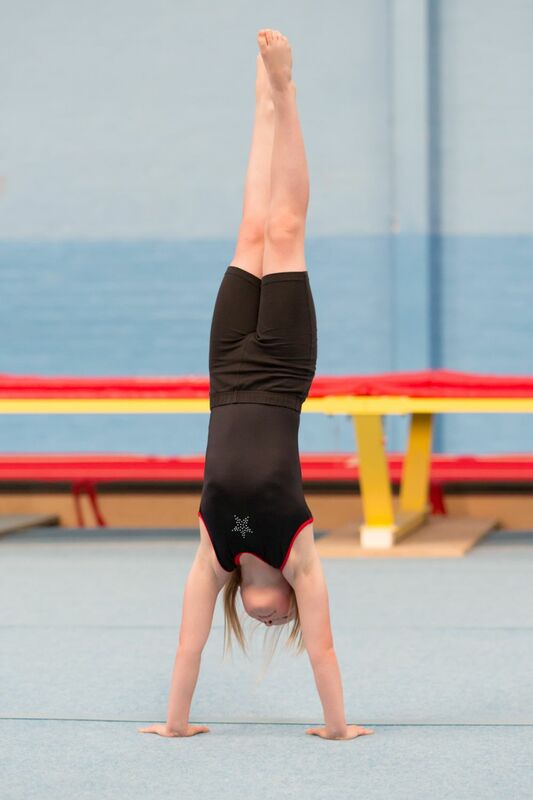 At Southampton Gymnastics we offer the opportunity to those with unique abilities within Recreational Classes to move into our Advanced Recreational class or Development Squad. 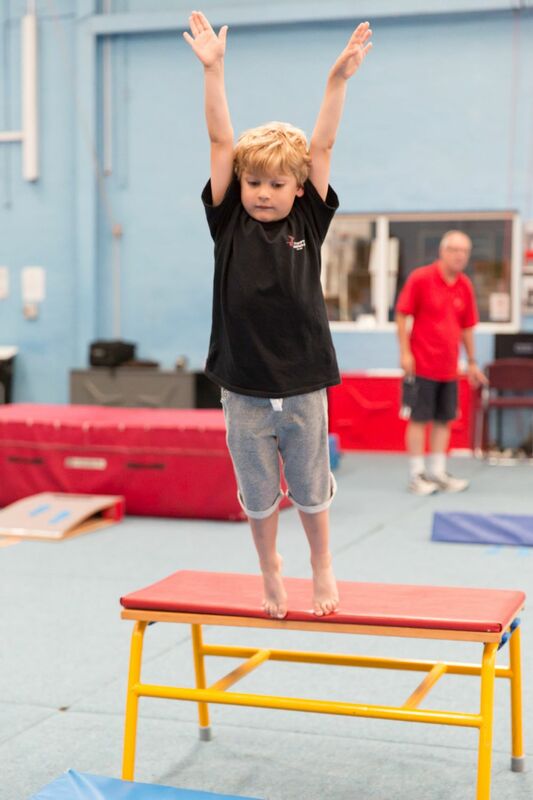 If you feel you child has ability and would like them to trial, please contact us on 02380 529952 or email admin@sotongym.co.uk. If you would like to register for on of our Recreational classes (some classes have waiting lists), please click here, to complete an online registration form. 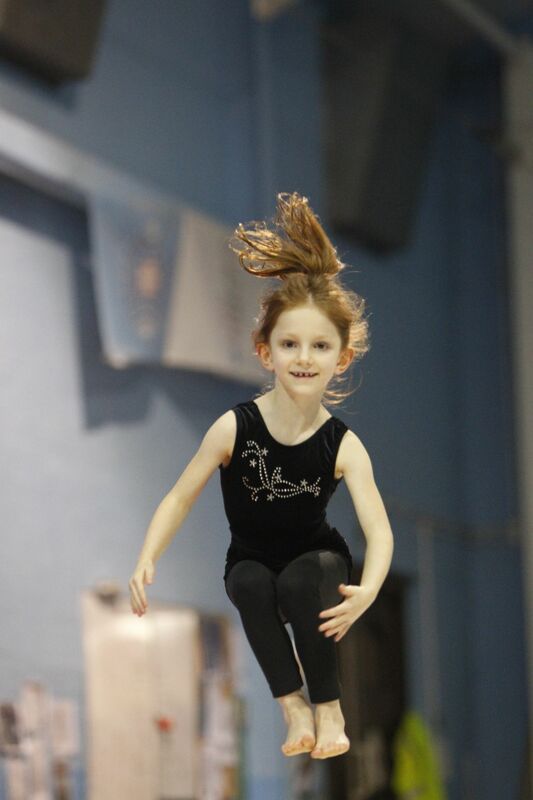 Once a space is available, you will receive an email to invite your child to a taster session. All information will be included on the email.